The Globals Customs Brokers Agency was founded in 1973 in Piraeus and since 1977 begins to experience rapid growth. In 1980 he founded offices in Volos and then in Ptolemais. Today we have a network throughout Greece and permanent associates at every customs office. We have the infrastructure and cutting-edge equipment to be able to handle any work. Our customers are the biggest names in the industry and trade that are active in our country. 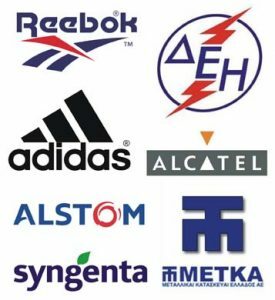 Indicatively, we mention: ADIDAS, REEBOK, PPC, ALSTOM, METKA, ALCATEL, SYNGENTA. Our experience, our excellent contacts and our organization are a guarantee for the fast, correct and financial service of our customers.